Multilit is a program used to improve the literacy skills of struggling students. However, MultiLit is more than just the name of a literacy program for low-progress readers. It is an educational approach that has as its core belief the conviction that effective instruction is the key to growth in any area of the curriculum. The methods used by MultiLit are based on over 30 years of research undertaken by members of the MultiLit Research Unit. 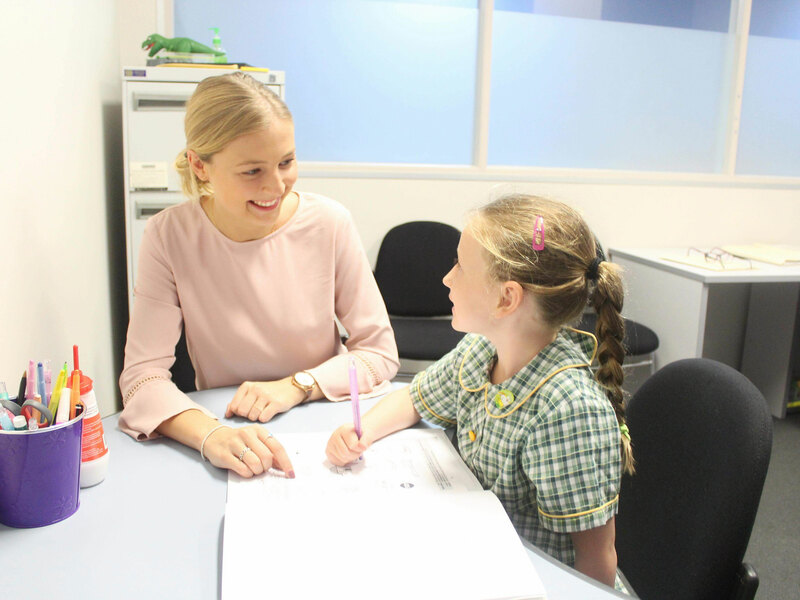 The MultiLit Research Unit (MRU) was established within Macquarie University Special Education Centre in 2006 to co-ordinate continuing research into effective instruction for low-progress readers. MultiLit products reflect a contemporary approach to best practice literacy instruction as identified by international reading scientists. What is the Reading Doctor? 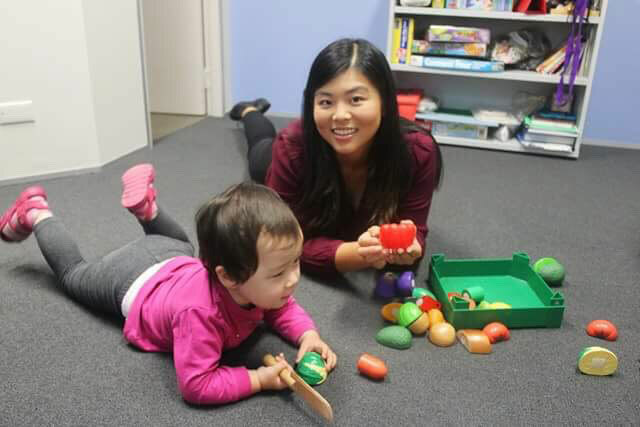 This software was designed by a Speech-Language Pathologist and Reading Researcher. 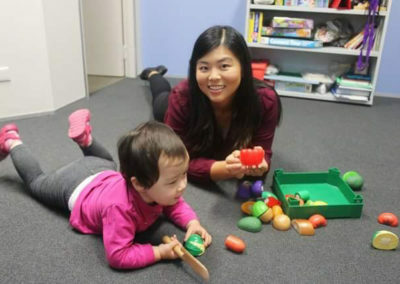 Research has shown that the most important factor determining whether a child will become a successful reader is their ability to use letter-sound patterns to “decode” unfamiliar words. A phonics-based approach helps children form the link between the spoken word and the visual codes associated with the written word. Letter Sound Knowledge– knowledge of the letters or groups of letters which represent the individual sounds in language. Blending – the ability to join sounds together to make words. Auditory Discrimination – the ability to tell the difference between similar sounds or words. Phonemic Awareness – awareness of individual sounds in words. Visual Discrimination – ability to tell the difference between visually similar letters or words. Phonological Awareness – awareness of the sound structure of language. 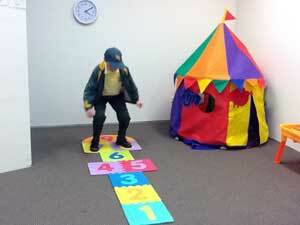 The Reading Doctor holiday intensive program is run for one week during each school holiday period. This involves the children coming for one hour per day for five days. 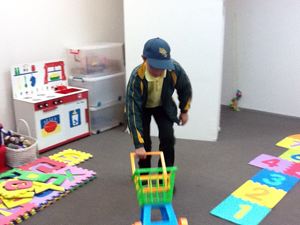 Weekly one hour follow up sessions throughout the school term is recommended to consolidate the targeted skills. PreLit is a skills-based, early literacy preparation program for preschool children in the year before school. It is designed to complement a play-based learning environment and provides children with a sound foundation for learning to read. It can also be suitable for children who come to school without the necessary prerequisite literacy skills in place. The Reading Tutor Program caters for students who have not acquired the basic skills needed to become functional readers. 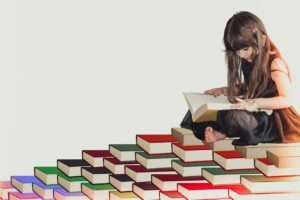 Children who have failed to learn to read in the first few years of schooling need intensive, systematic reading instruction if they are not to fall further behind, or even become complete non-readers. The Reading Tutor Program incorporates all of the key features of reading success: Word Attack Skills, Sight Words and Reinforced Reading. This Program is particularly suited to students who have finished the Reading Tutor Program. The Word Attack Skills Extension Program is particularly suited to students who have finished the Reading Tutor Program but still need help, as well as older students who have learnt basic decoding skills but are finding it hard to improve their reading to a level where they can access the more academic demands of the curriculum, or who are finding reading laborious, lack fluency and have become de-motivated. Word Attack Extension follows a set hierarchical sequence of skills, focusing on strategies on how to tackle longer words with confidence. 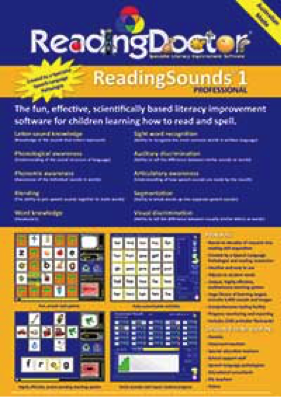 This is a follow-on program from the Word Attack Skills component of the MultiLit Reading Tutor Program but will be of benefit to any older student who is experiencing on-going reading difficulties after mastering basic early reading skills.